AURORA, OH: Video Products Inc (VPI) today announced the addition of CAT7 Super Flat Shielded Ethernet Patch Cables to its popular line of networking cables and accessories. 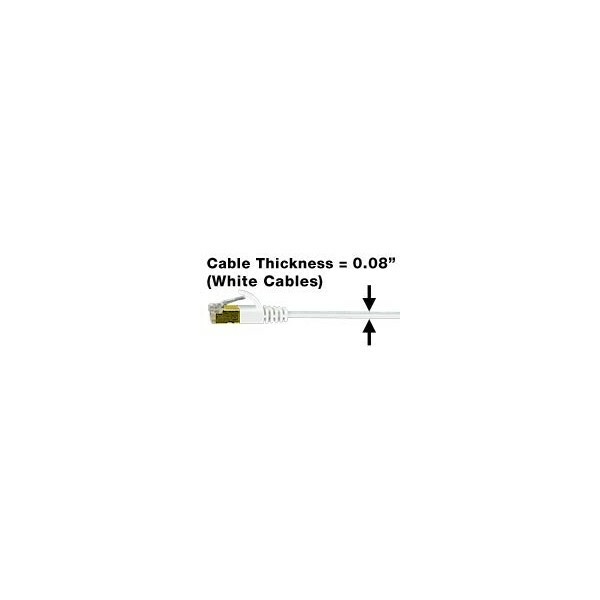 VPI's CAT7 super flat patch cords measure only 0.08 inches thick and fit in the tightest spaces, where regular CAT7 patch cord is too bulky. 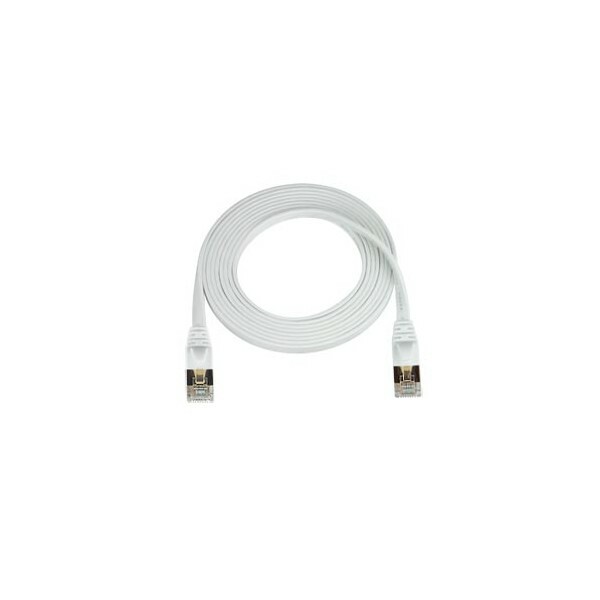 These flat, fully molded cables give a neat appearance to desktops and wall outlets, and are suitable for 10 Gigabit Ethernet applications. The cables are backwards compatible with CAT5/5e and CAT6/6a equipment. They are white in color and feature stranded copper conductors for flexibility, snagless boots, and dual shielded pairs that virtually eliminate alien cross-talk. 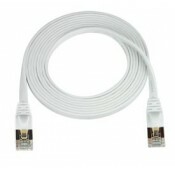 Available for immediate sale, the CAT7 super flat patch cables cost between $12.00 to $47.00 each, and come in 2 ft, 5 ft, 10 ft, 14 ft, 25 ft and 50 ft lengths.